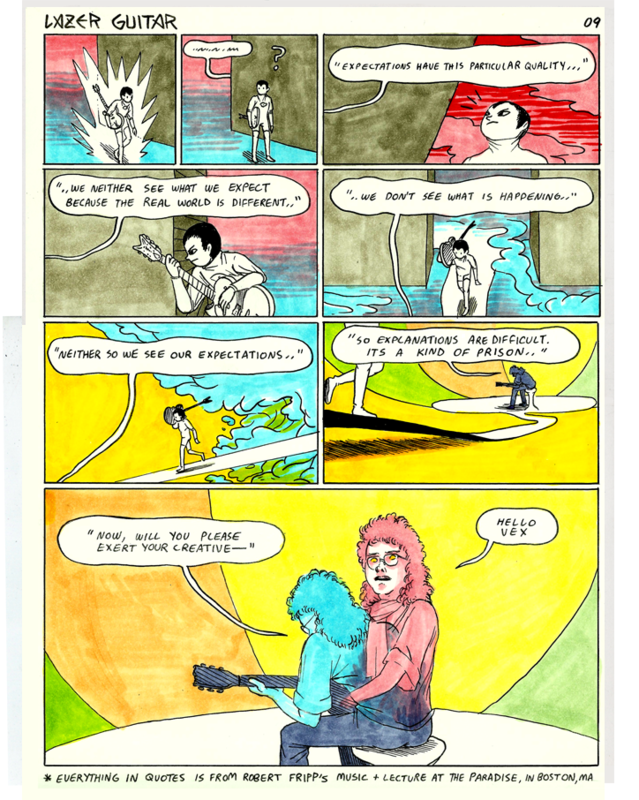 Part 9 of Lazer Guitar, by Curtis Tinsley. 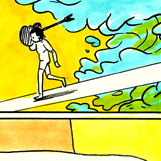 Click the thumbnail to view this week's comic. Check back every Monday around noon to continue Tinsley's saga of ethereal jams, the ghosts of rock gods and all around brain-fuckery.